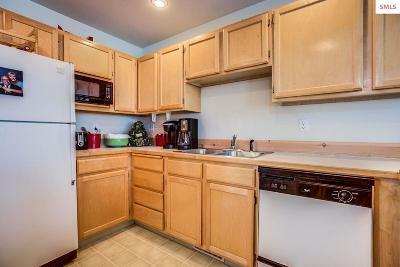 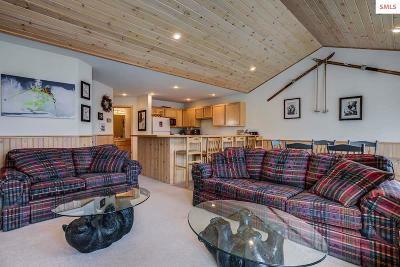 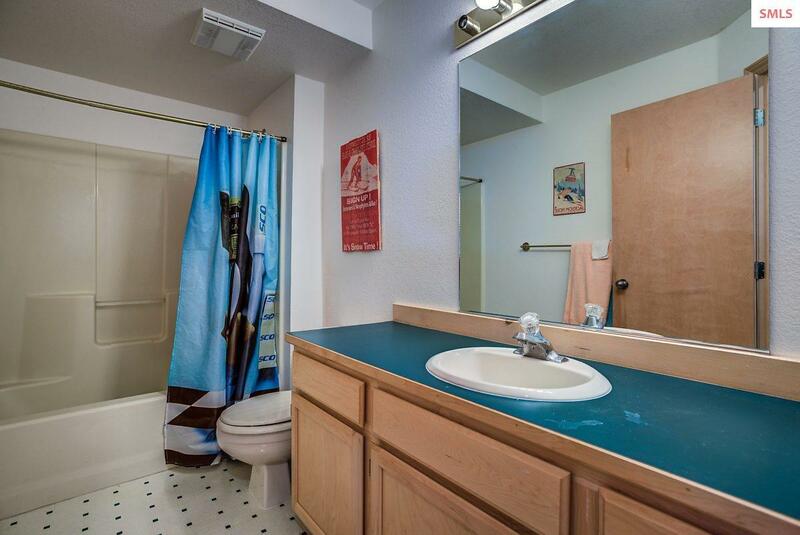 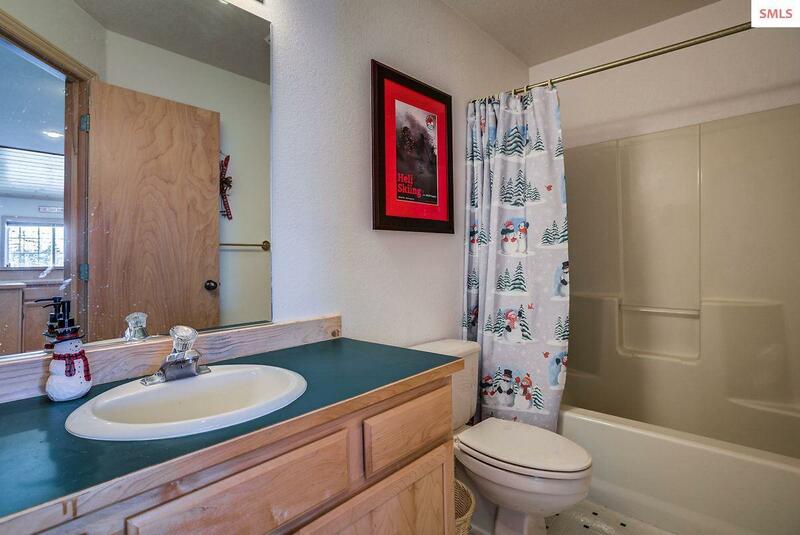 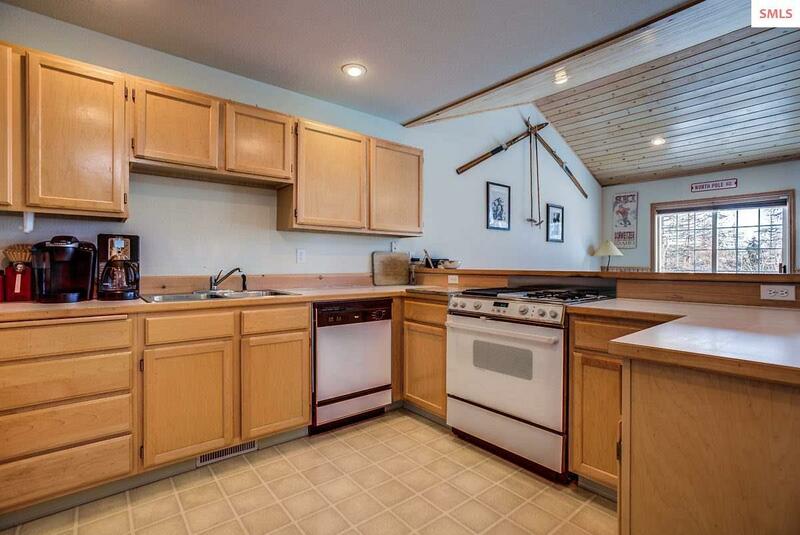 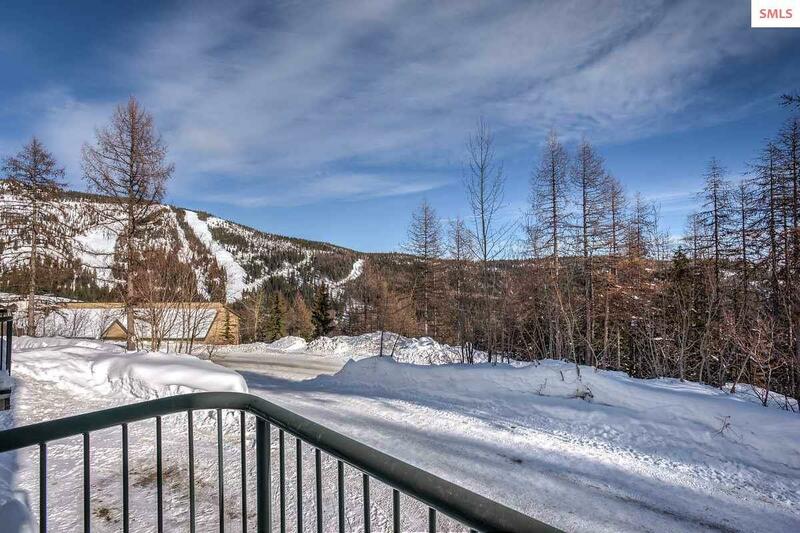 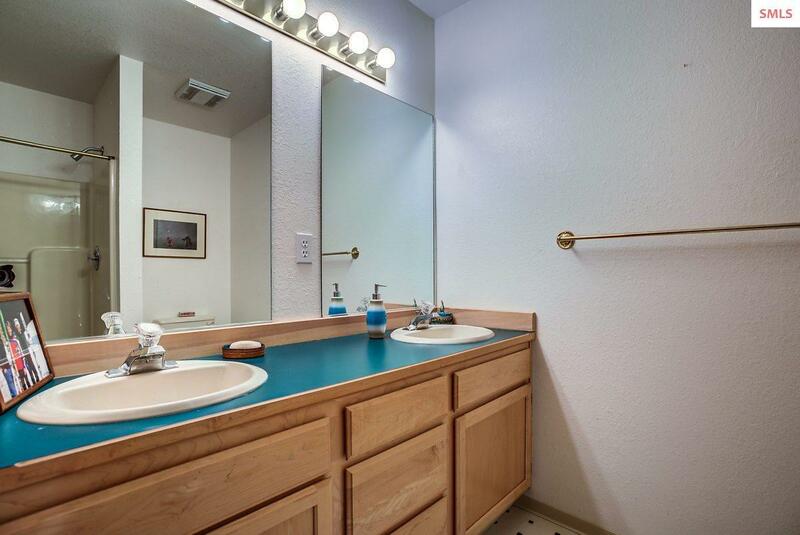 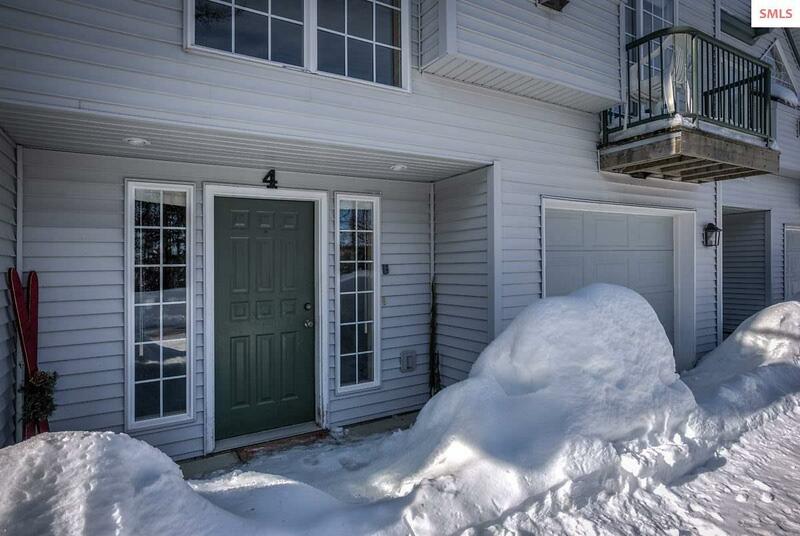 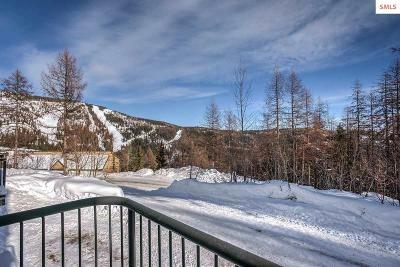 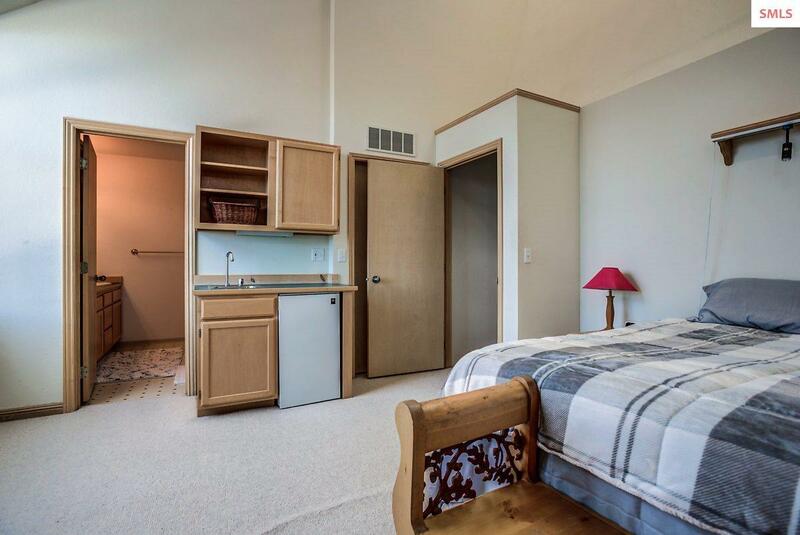 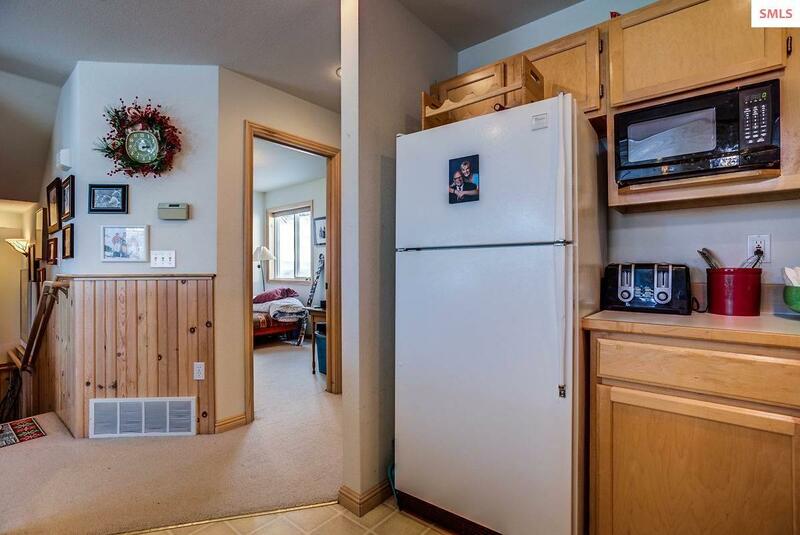 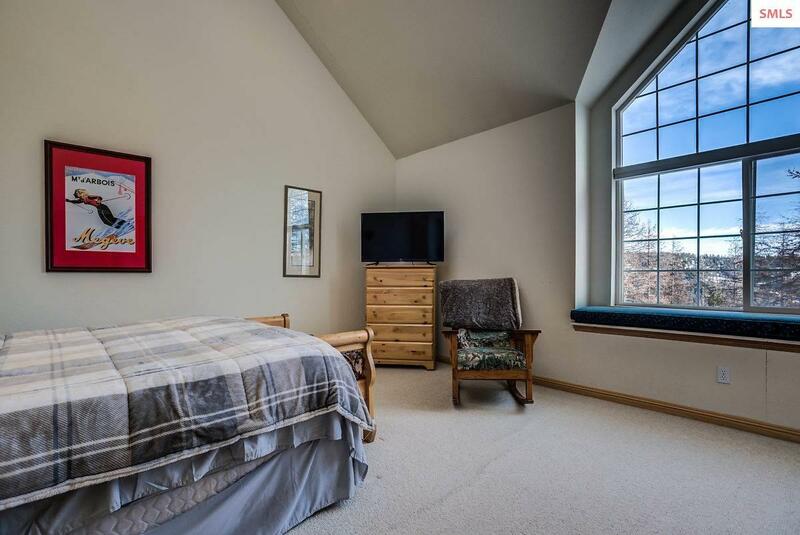 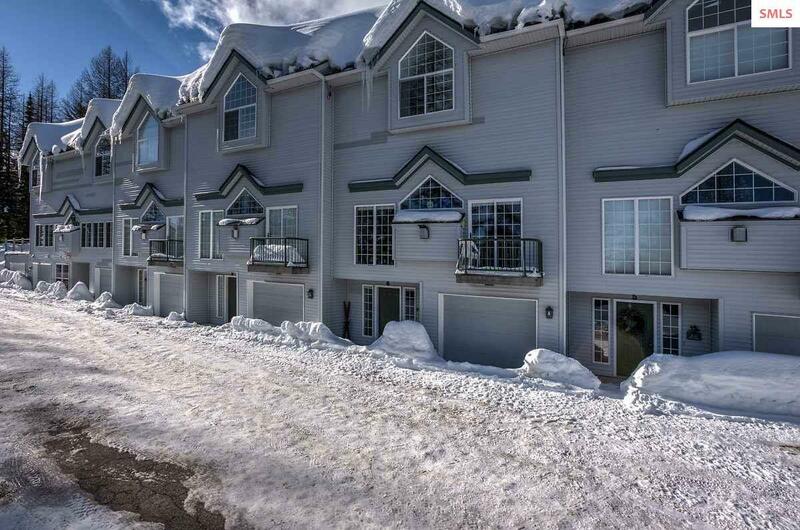 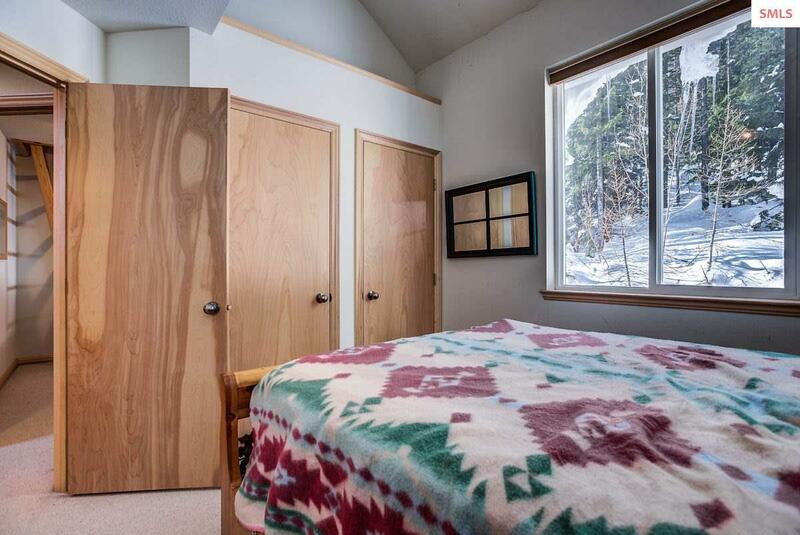 Spacious, open, 4 bedroom 3 bath condo close to Schweitzer village. 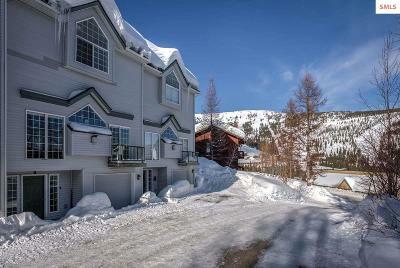 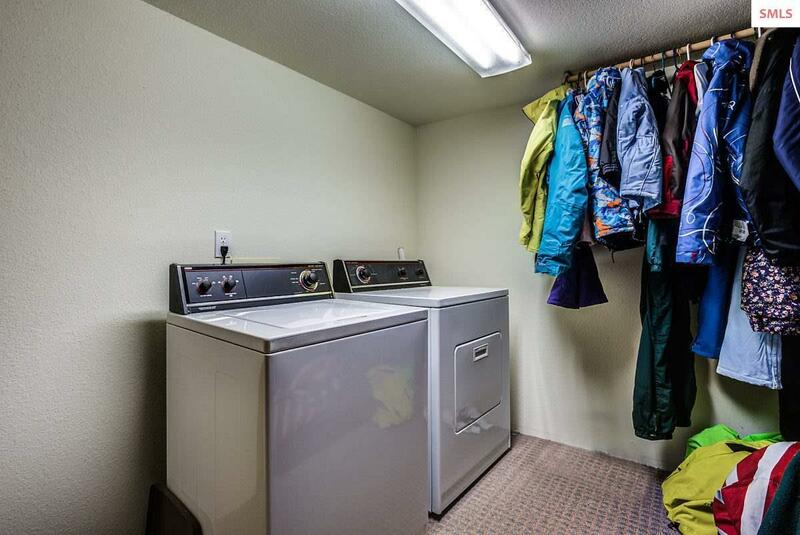 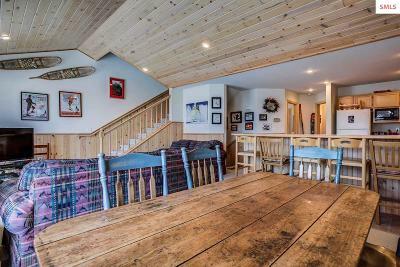 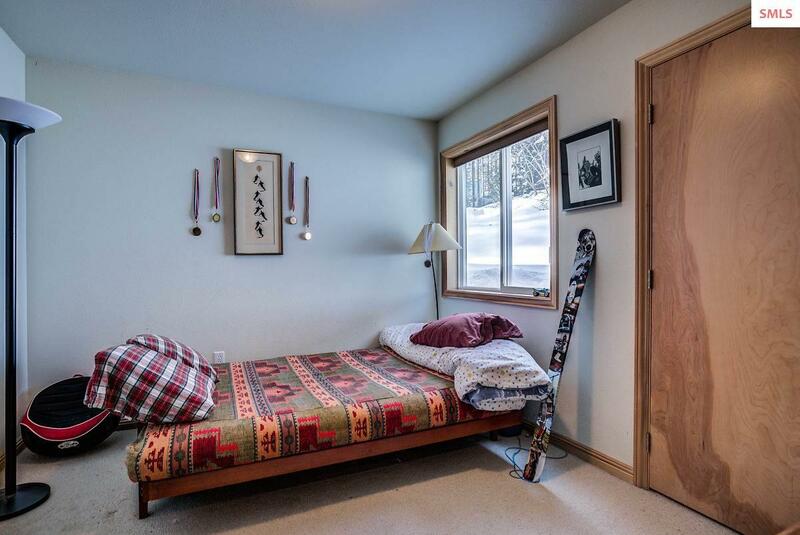 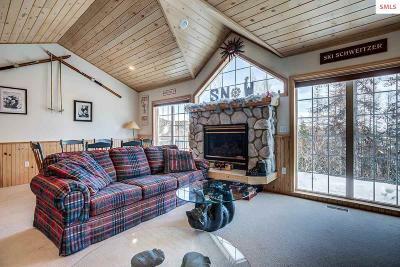 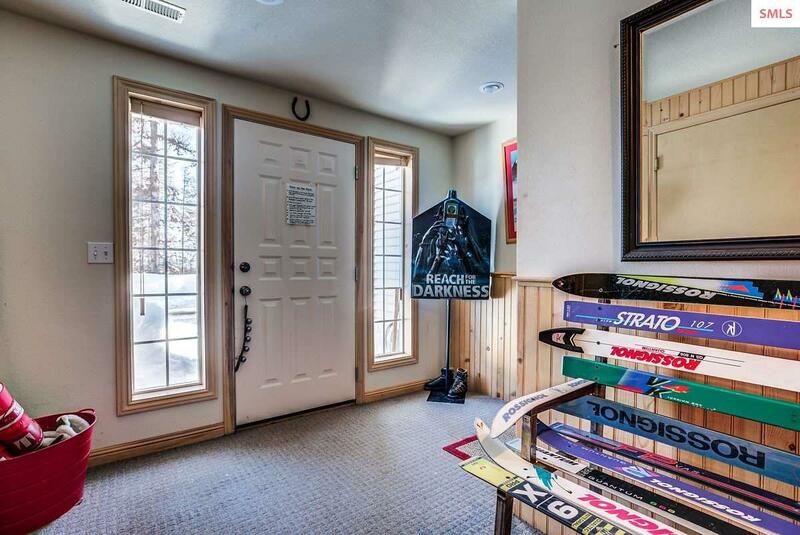 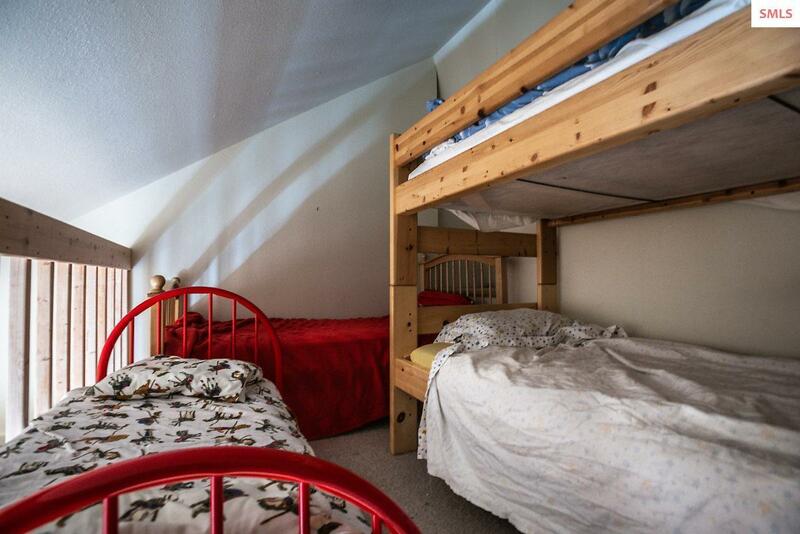 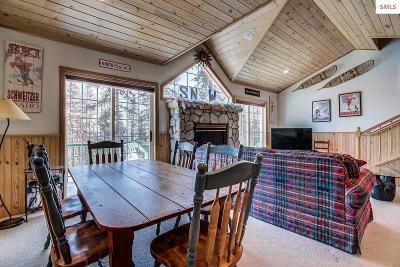 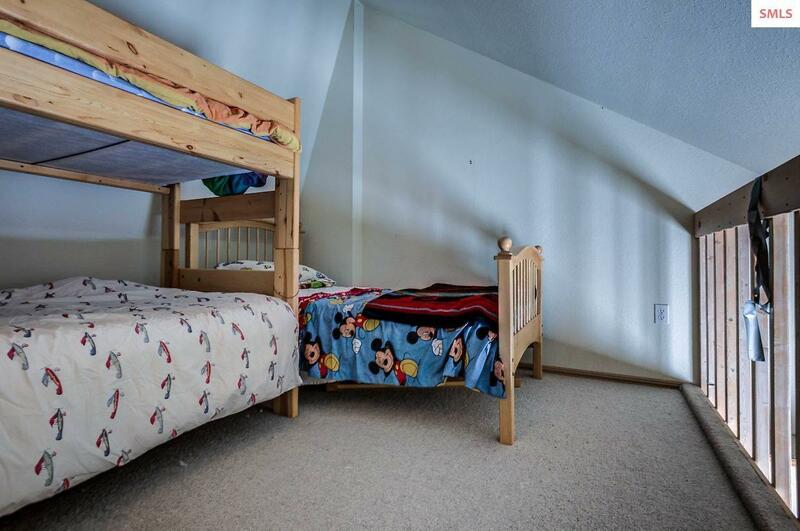 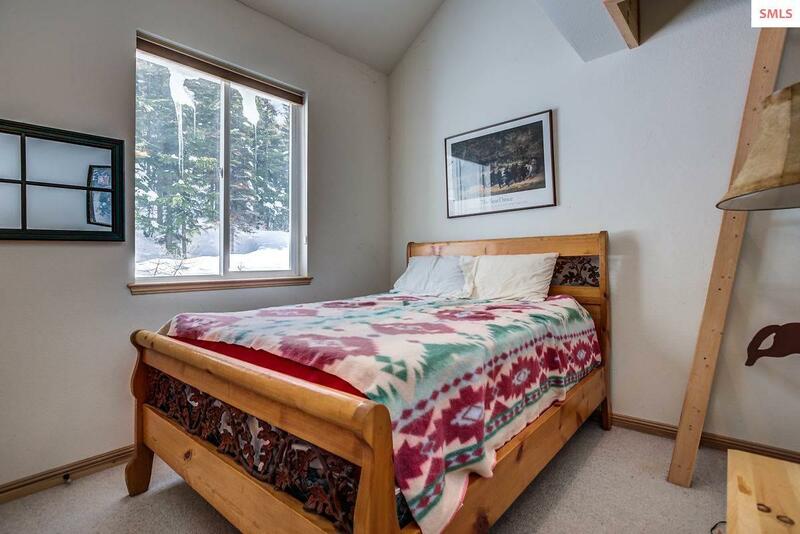 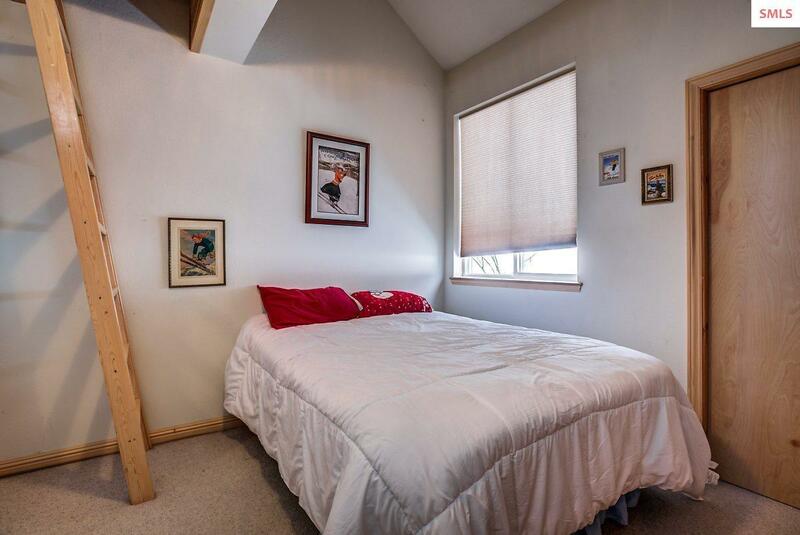 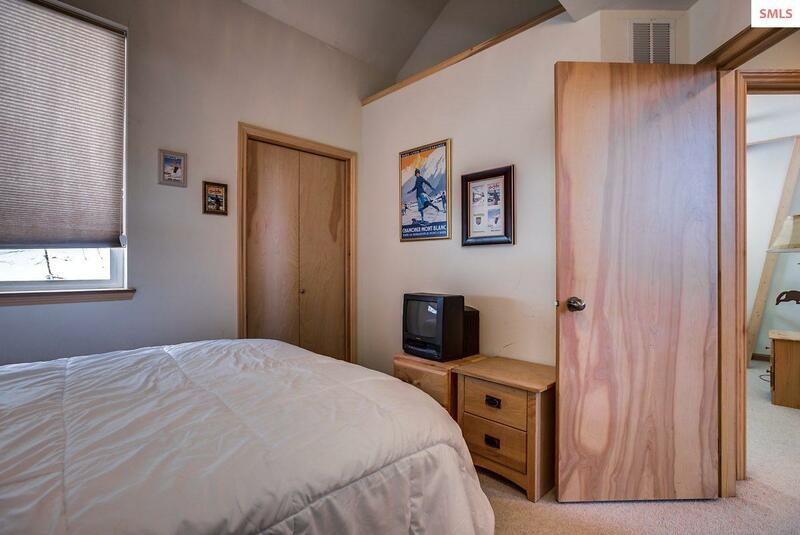 This turnkey condo also has lofts above two of the bedrooms for even more sleeping space, plus a lower level ski/storage room and laundry. 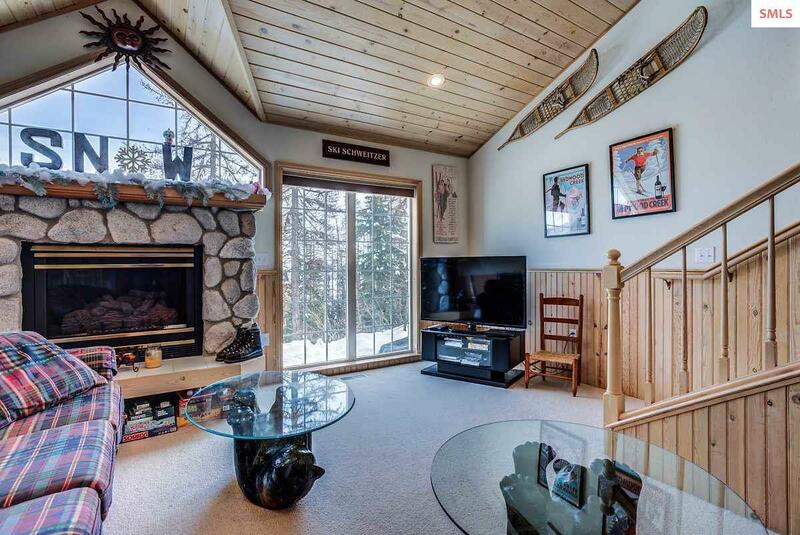 Nice views towards the Cabinet mountains from the large main level windows. 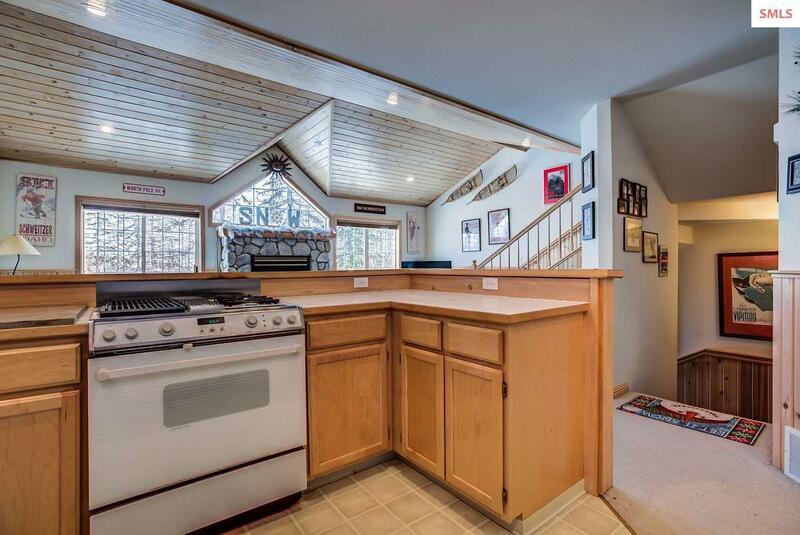 Gas fireplace and comfortable breakfast bar. 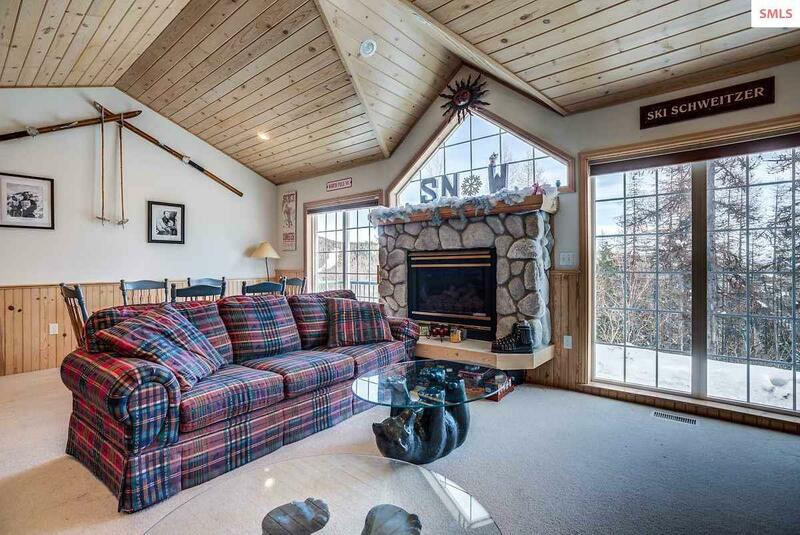 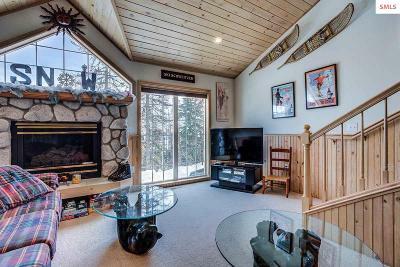 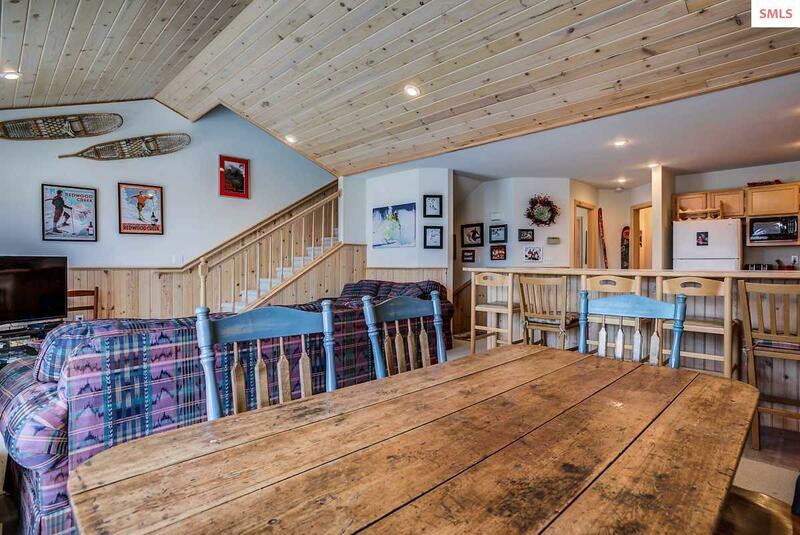 The perfect ski retreat!